New version adds support for visualizing large-scale cloud networks. 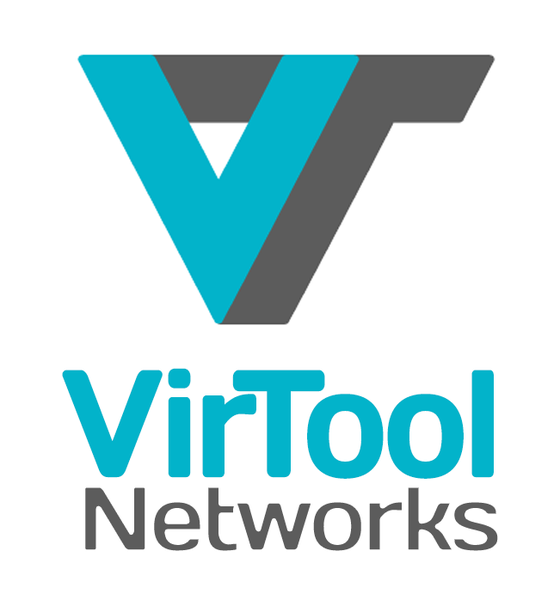 KELOWNA, BC, November 07, 2017 /24-7PressRelease/ — VirTool Networks Inc. announces the release of VirTool Network Analyzer version 1.1, a significant update to their tool for fixing network problems on OpenStack cloud systems. While OpenStack continues to gain traction in private and public cloud environments, businesses still suffer from a scarcity of qualified technical staff to run those environments. Even knowledgeable network engineers currently struggle with the difficulty of understanding and troubleshooting OpenStack cloud deployments. VirTool Networks is addressing this problem with their VirTool Network Analyzer product, which provides cloud-wide network visualization as well as groundbreaking distributed packet capture and path tracing. 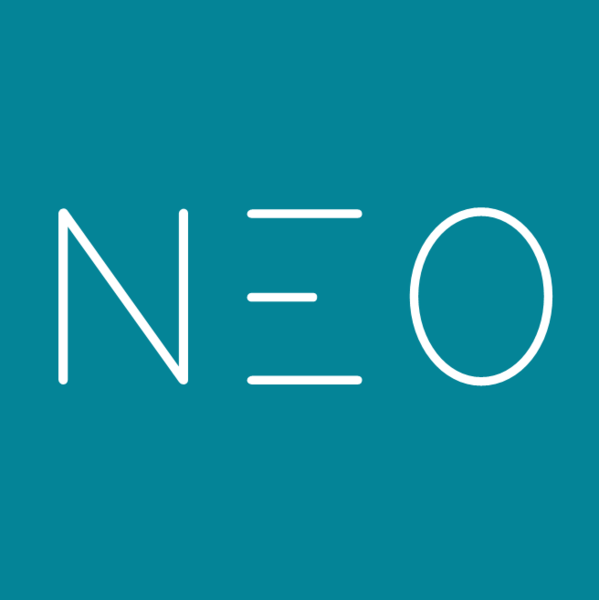 The new features in version 1.1 address the needs of large-scale cloud operators and enterprise customers. The new Cloud Overview screen lets users see activity across the entire cloud at a glance. Users can then create and save views which allow them to quickly isolate the portion of the cloud that applies to their current situation. This reduces the overwhelming amount of information down to actionable intelligence. Since the topology is presented in a way that is already familiar to network engineers, they are now able to leverage their existing experience in the OpenStack world. Other new enterprise-ready features in this release include support for clouds with hundreds of physical hosts running thousands of VMs, richer OpenStack integration, end-to-end SSL-based security and the ability to host the entire solution in-house as well as in the cloud. VirTool Networks Inc. is based in British Columbia, Canada and was founded in 2016 by Paul Archard, a veteran of the networking industry and the lead architect at several successful startups. Its mission is to enable companies to make cloud technology successful for their business. More information is available at www.virtoolnetworks.com.